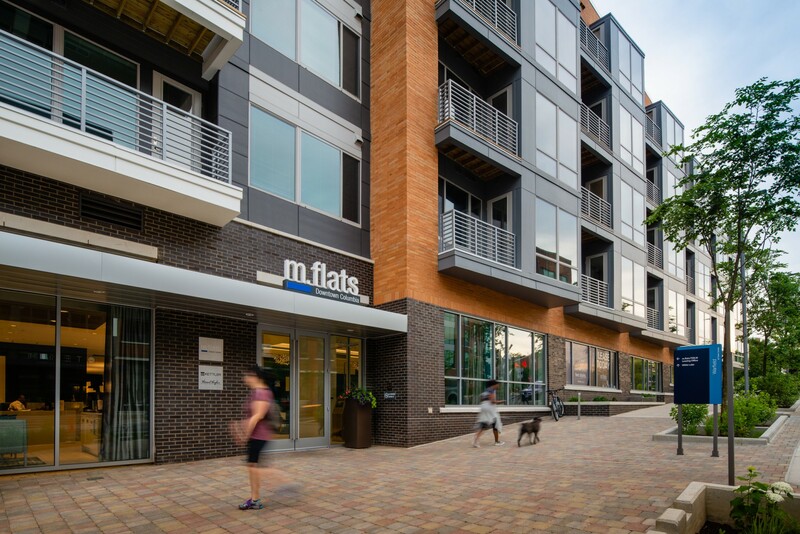 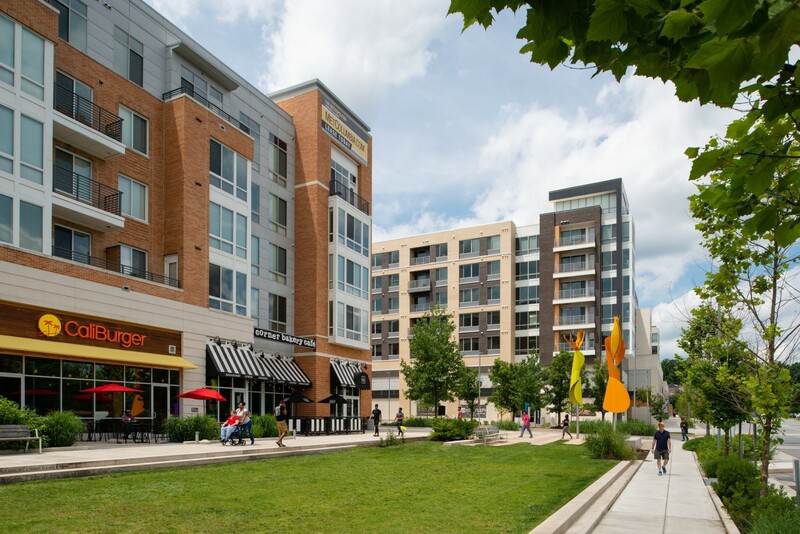 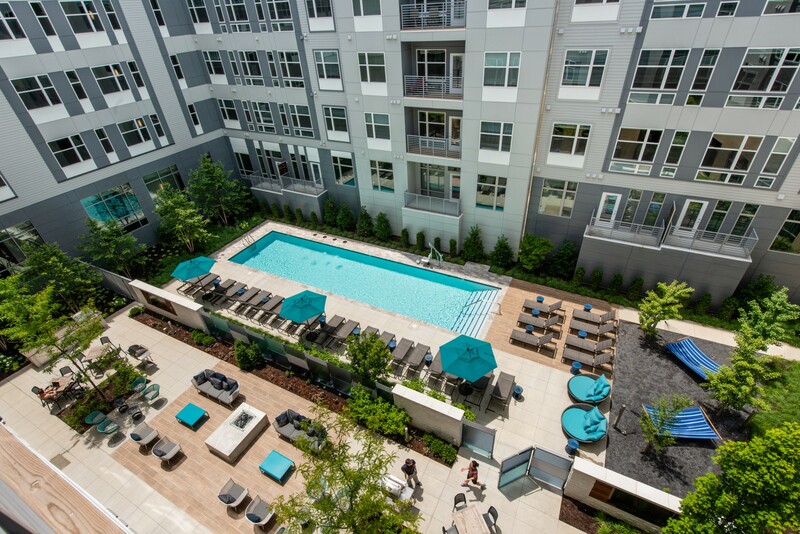 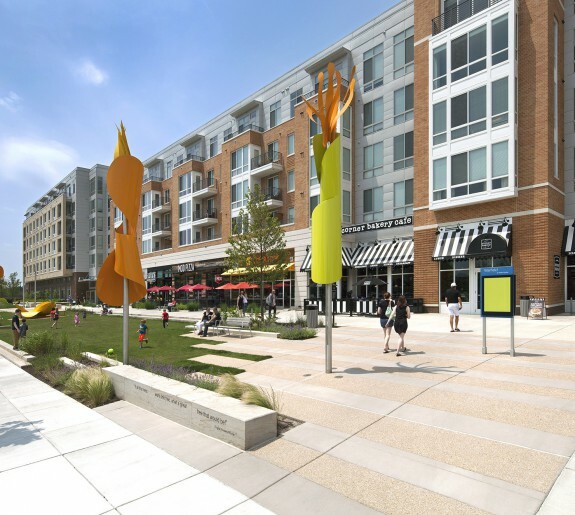 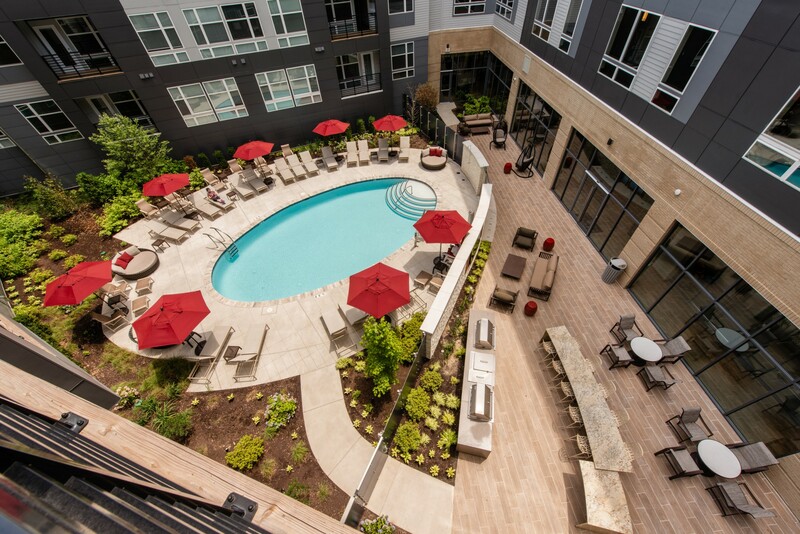 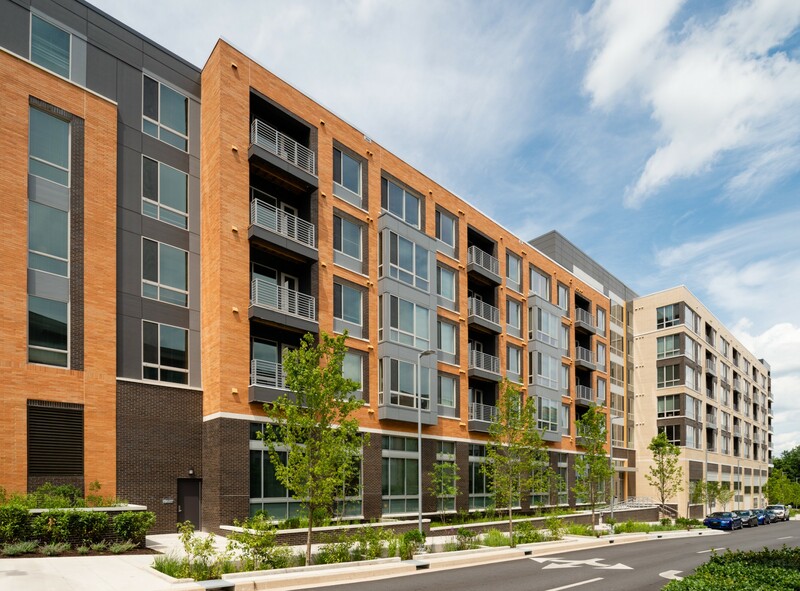 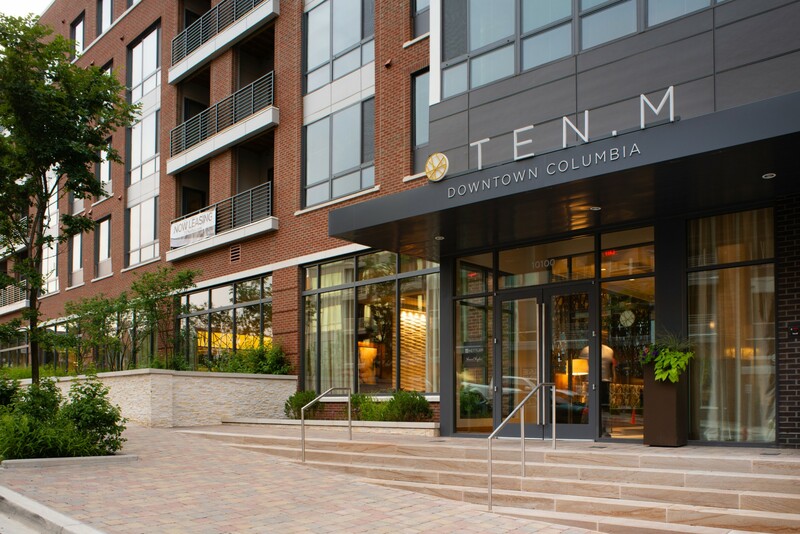 Design Collective recently worked with Kettler on two new mixed-use buildings in Columbia, Maryland. 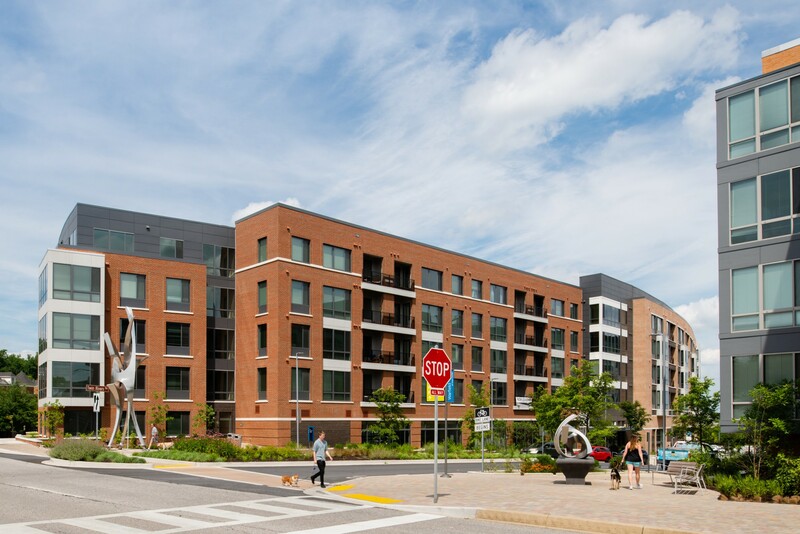 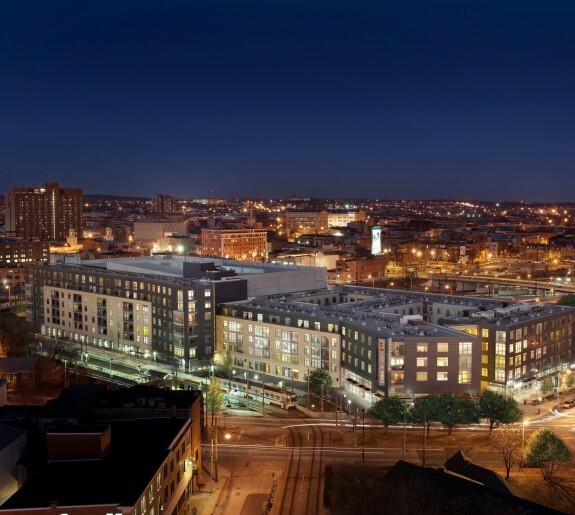 The five-story and six-story buildings feature a total of 437 residential units, 34,377 SF of retail, 23,502 SF of amenity space, 679 residential parking spaces, and 228 retail parking spaces. 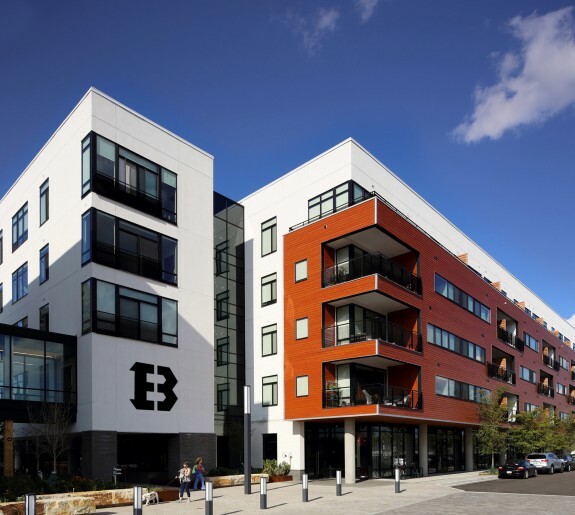 Both buildngs recently achieved LEED Silver certification with the U.S. Green Building Council.